Having damp and timber issues in your property? Timberwise have been providing dry rot, woodworm treatment and damp proofing in Kings Lynn for over 50 years. Our team are highly trained professionals and we provide all manner of property care services to the highest standards for our customers. We are leading experts in providing timber and damp repairs to ensure your property is protected at all times. Our team are on hand to give advice to providing the best possible solutions for homeowners facing issues such as rising damp, penetrating damp and woodworm. To showcase that we are specialists in property care, we proud to have a number of accreditations such as membership of the Property Care Association, Which? Trusted Traders and Safe Contractor accreditation. 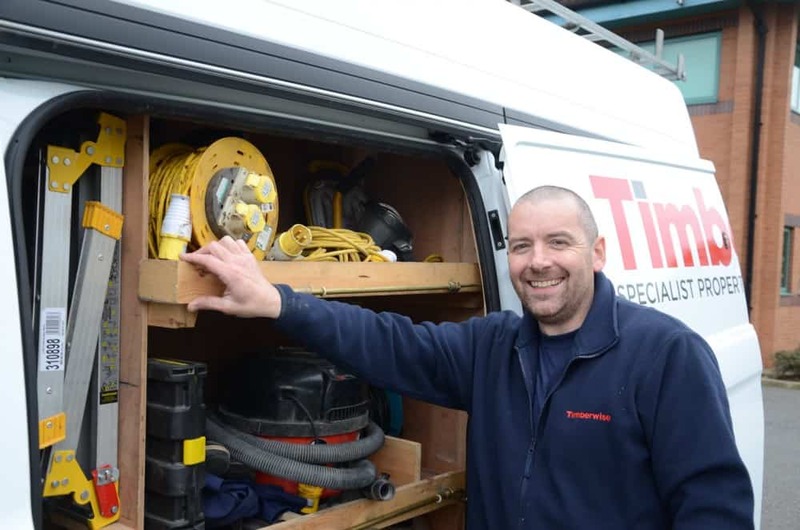 Our team covering Kings Lynn are experts when it comes to damp proofing, and if you are having problems with damp then Timberwise are local your go-to specialists. 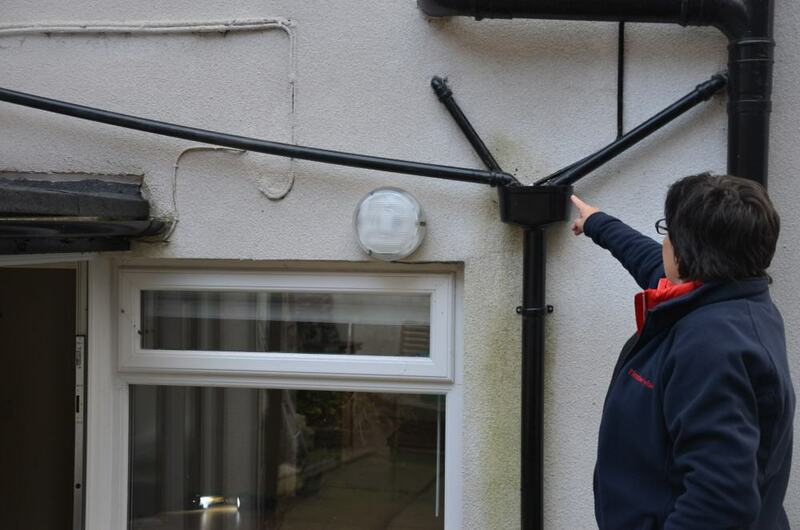 Rising damp is the process of dampness in the ground rising up through the structure of a building. To treat rising damp, a damp proof course should be installed as this is used as a barrier water penetration. Properties that are over 80 years old are particularly at risk to rising damp with the damp proof course eventually breaking down after a long period of time. If you are suffering with dampness contact Timberwise to ensure your property is damp free again. If woodworm is affecting your property in Kings Lynn then it is important to contact our team of highly qualified surveyors. There are a number of different types of woodworm that cause problems to your property. 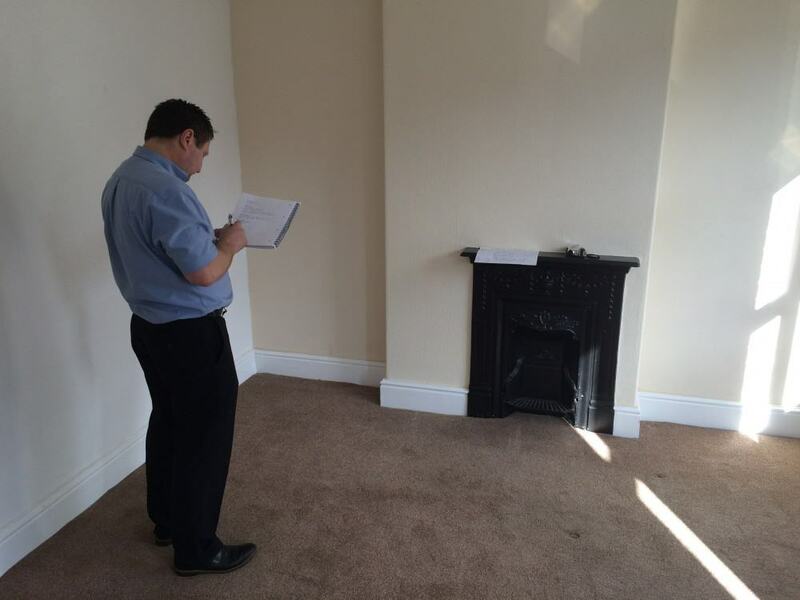 Having a qualified expert inspect the property is the best option to getting rid of woodworm from your property. Dry rot is a serious issue for properties in Kings Lynn and we have the very best treatment to rid you of your fungal decay issues. Dry rot is a type of fungal decay that affects structural timber and if not treated quickly the end result can be catastrophic for the building. At Timberwise, we not only treat the issue at hand but also prevent from attack in the future. At Timberwise we provide timber and damp treatments for your property in Kings Lynn and with over 50 years’ experience you an assured that your property in is good hands. Whether you need a damp proofing, dry rot and woodworm specialist Timberwise are the local property care experts for you. You can contact our helpful and friendly team by calling 0800 288 8660 or you can request a survey online. Today I had the pleasure of being visited by Robert Matthews (Bob) what a professional gentleman, instantly recognised the issue where others failed to! Has left me feeling hopeful that the work is going to be carried out to a high standard. Would whole heartedly recommend this company and once again a special thank you to Bob who was earlier than expected, fast, professional and an all round decent surveyor.